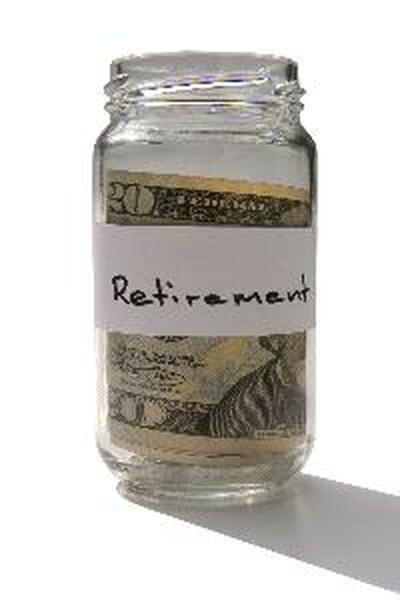 Retirement account withdrawals are subject to restrictions. When you buy a certificate of deposit with your Individual Retirement Account money, you provide yourself with a low risk, tax-deferred asset. You can ask your bank to disburse the interest payments, but these withdrawals are subject to IRS rules. Additionally, CD products vary from bank to bank and it's not always possible to access the interest before the CD reaches maturity. IRA CDs work similarly to regular CDs in so far as you commit your money to a bank for a particular period of time. Some banks pay CD interest monthly, while others pay it semi-annually or once a year. Brokerage CDs work a little differently, and in some instances you buy these CDs for a price below the CD's face value. In this instance, the interest payments actually cause the CD to rise to its face value at the end of the CD term. Consequently, on brokerage CDs you often don't have any access to the interest until the CD term ends. When you set up a conventional bank CD IRA, the bank normally asks you whether you want the interest to compound. The stated Annual Percentage Yield on a CD is usually based on the premise that you will let the interest compound. You earn more on the CD IRA if you allow the interest to compound because you earn interest on your tax-deferred earnings. If you elect to have the interest disbursed you can either have the cash deposited into an IRA holding account, mailed to you as a check or deposited into a non-retirement account. IRA CD withdrawals including interest disbursements are subject to ordinary income tax. You also typically have to pay a 10 percent tax penalty if you access IRA funds before reaching the age of 59 1/2. However, the IRS does waive this penalty in some situations, such as if you become disabled. Your bank typically withhold 10 percent of the disbursement to cover taxes, but you can elect not to have these funds withheld if you prefer to pay the taxes at the end of the tax year. IRAs grow on a tax-deferred basis so to prevent you from permanently shielding your retirement funds from taxes the IRS requires you to start making taxable withdrawals at the age of 70 1/2. The size of your required minimum distributions is based on your life expectancy and marital status. Depending on the size of your interest disbursements, you may be able to satisfy the RMD requirement without having to liquidate your CDs and other retirement assets. If you fail to take the RMD, you must pay a tax penalty equal to 50 percent of the required withdrawal amount.